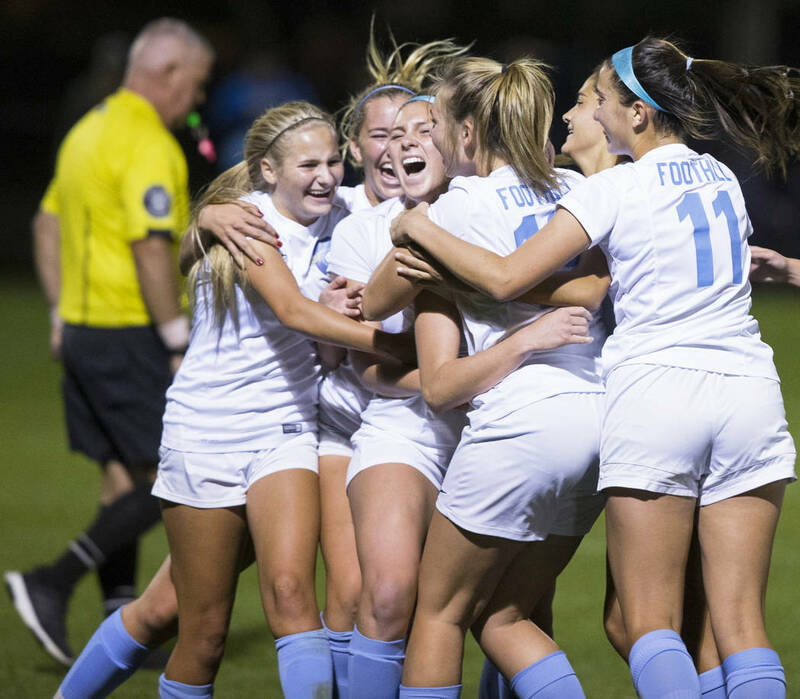 It almost seems like it’s too perfect to be true, but the Foothill girls soccer team promises it’s the case. 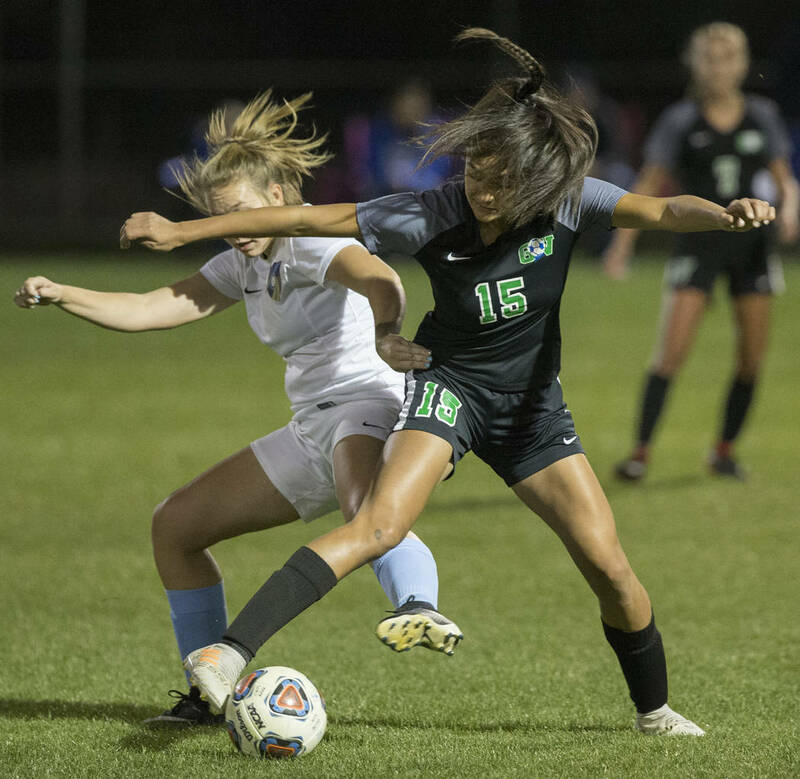 When Aqui Williams lined up Wednesday to take a free kick in the 80th minute, less than a yard outside the box, she was confident she would convert because her team practiced that very play the previous day. 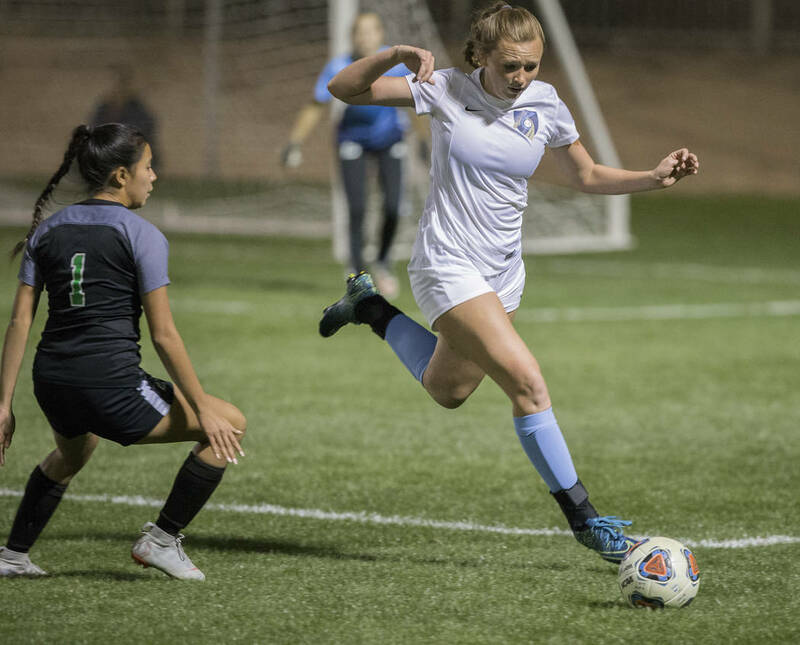 She drilled it, and Foothill beat Green Valley 4-3 in a Desert Region quarterfinal at Bettye Wilson Soccer Complex. Williams gave some credit for the goal to assistant coach Peter Stueberud. She said Stueberud wanted to work on it in practice, just in case. 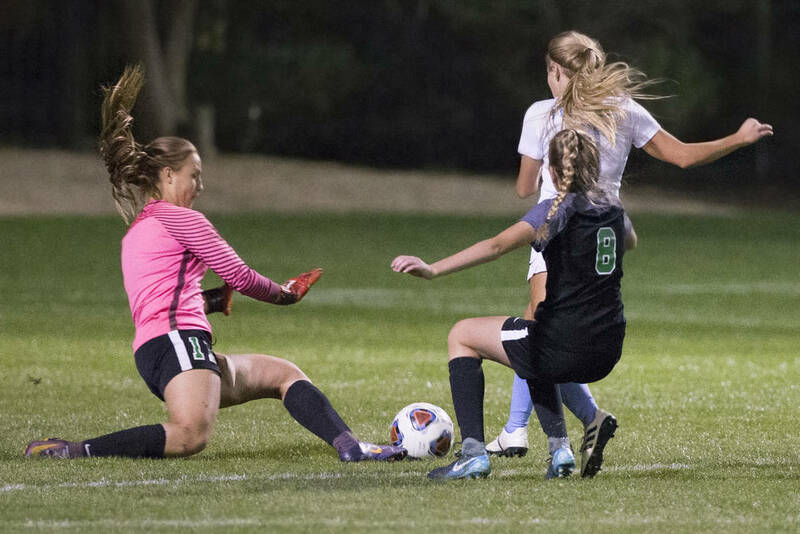 The game looked destined for overtime after Green Valley netted the game-tying goal a minute earlier. 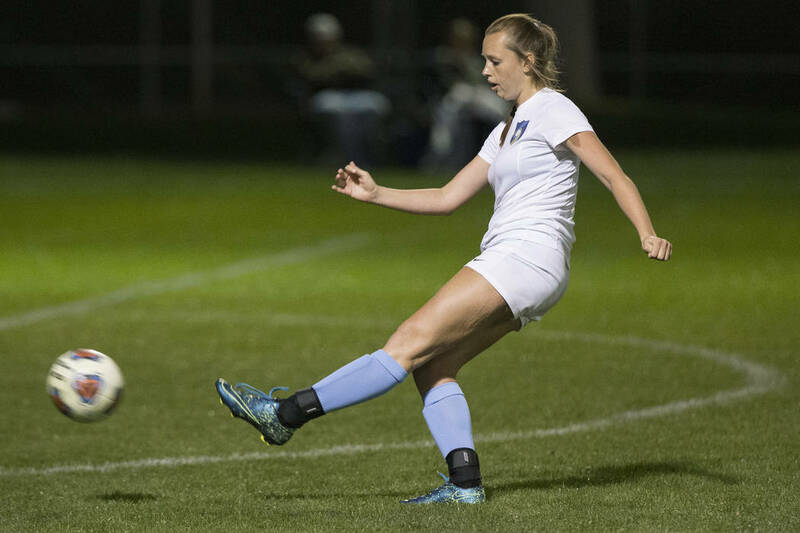 A corner kick with a minute to play bounced around in front of Foothill’s net until Jazlyn Camacho put it in. The final minute was a culmination of an action-packed second half. 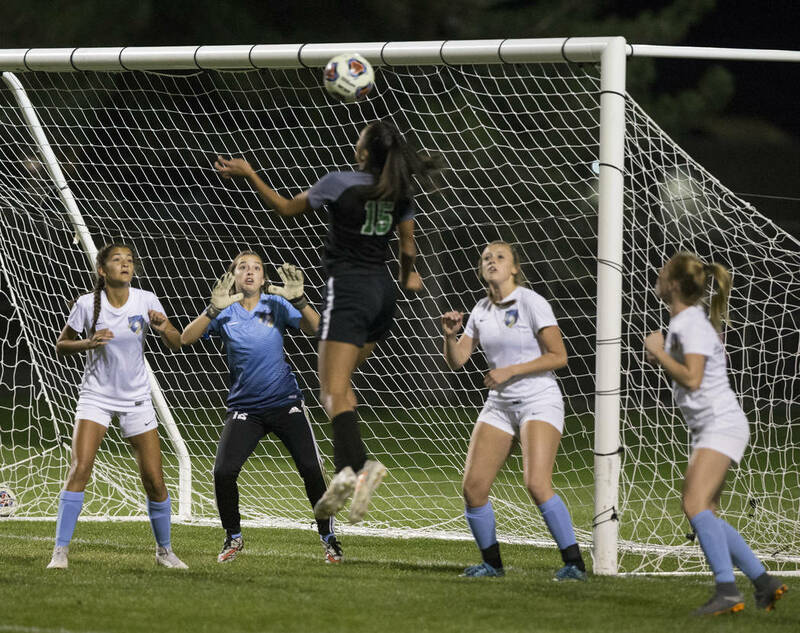 Green Valley had 12 shots (seven on goal) in the half, and Foothill scored on all three of itsshots on goal, including a penalty kick and Williams’ winner. 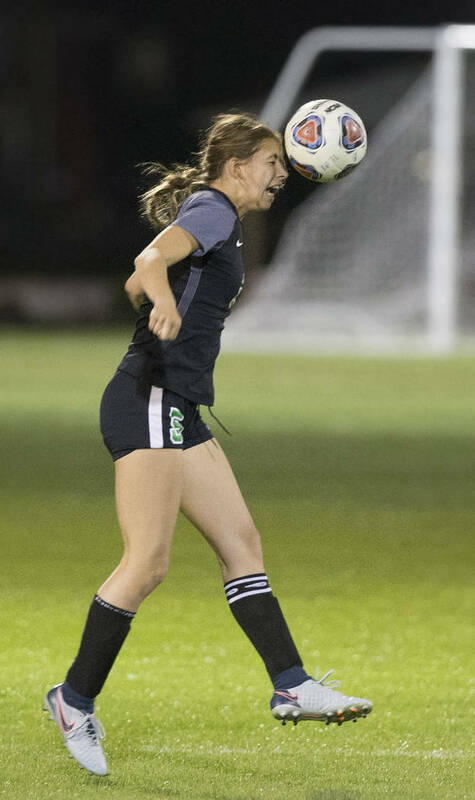 Arianna Vigil connected on two penalty kicks for the Falcons (11-4-3), giving them only one goal scored during the flow of play. 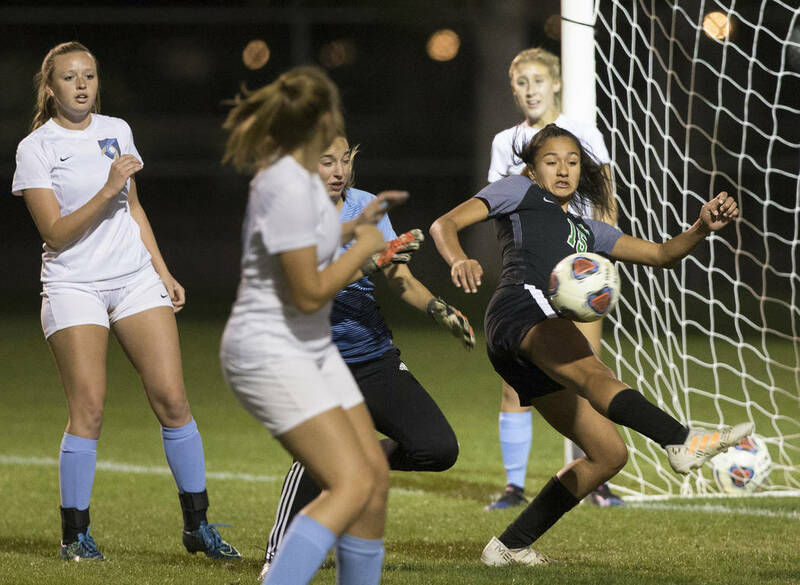 Green Valley’s Sydney Thomas started the scoring with a 19th-minute free kick from 25 yards out, then Foothill answered with the first of Vigil’s penalty kicks a minute later. 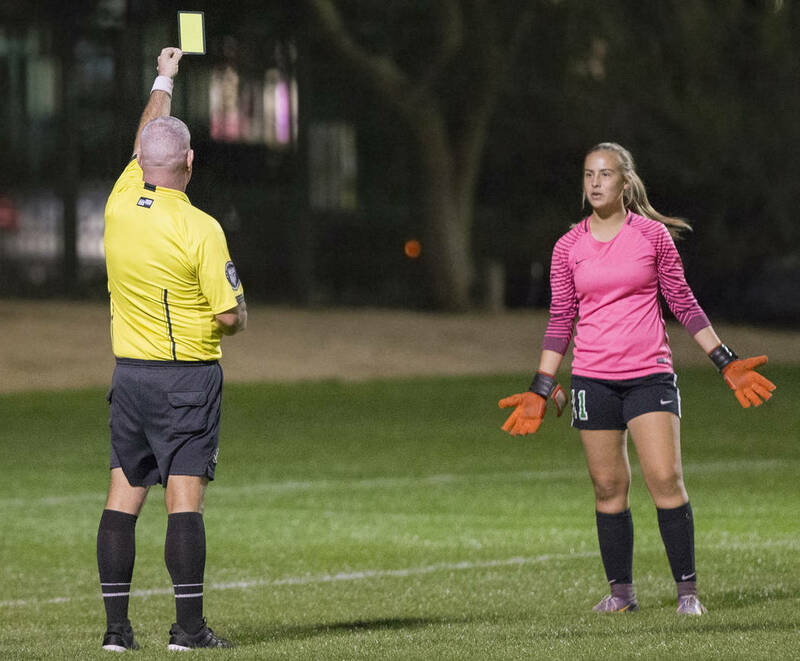 It stayed that way until Vigil untied it in the 47th minute, and then Gabby Anderson added to the Foothill lead in the 65th. Green Valley (8-6-6) fought back when Karina Gonzalez finished a two-on-one break on a feed from Camacho. 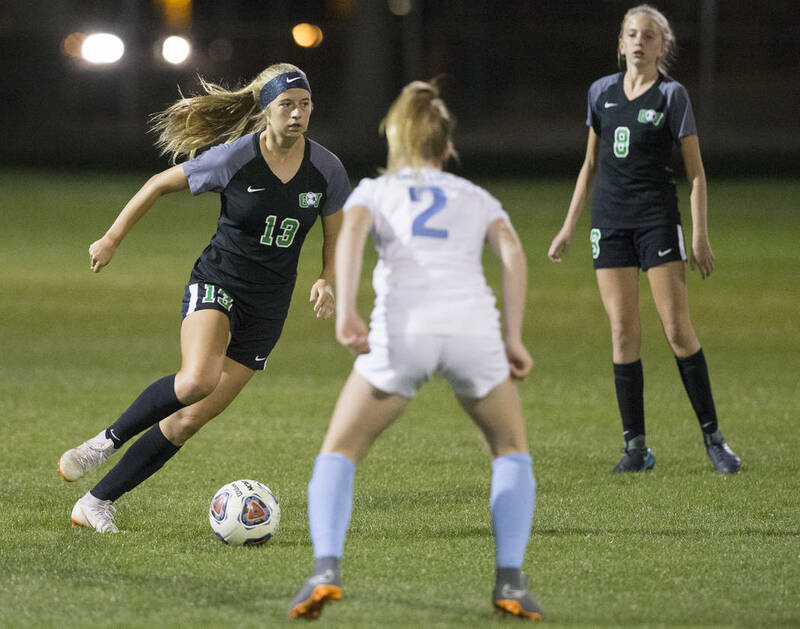 The Gators tied it as the clock ticked down, but Williams sent the Falcons on to face Bishop Gorman (23-0) in Thursday’s semifinal. 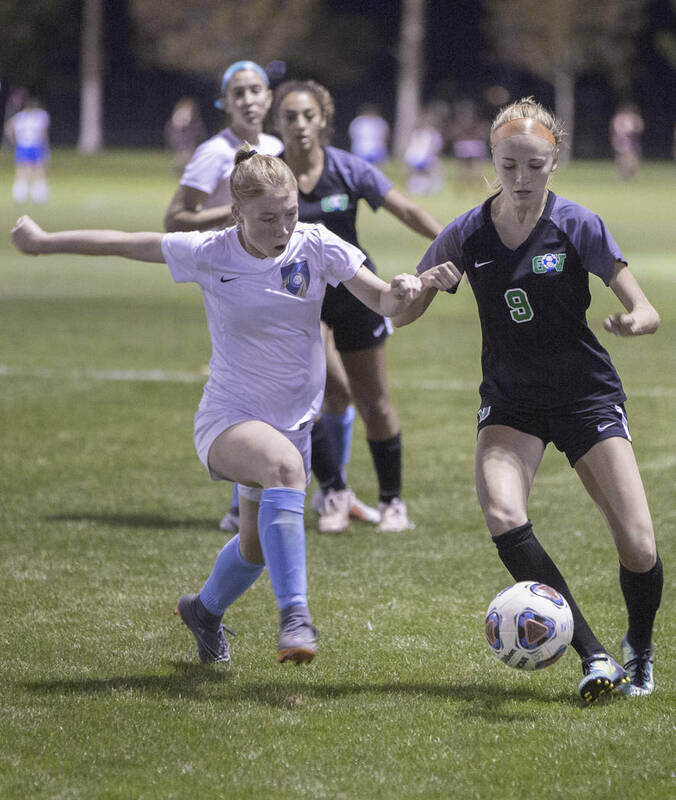 Desert Oasis 4, Sierra Vista 3 — Alexandra Houston scored five minutes into overtime to complete the Diamondbacks comeback and lift them over the Mountain Lions. Houston also scored with about 10 minutes remaining in regulation to tie the game. Endya Scott scored the Diamondbacks’ other two goals. 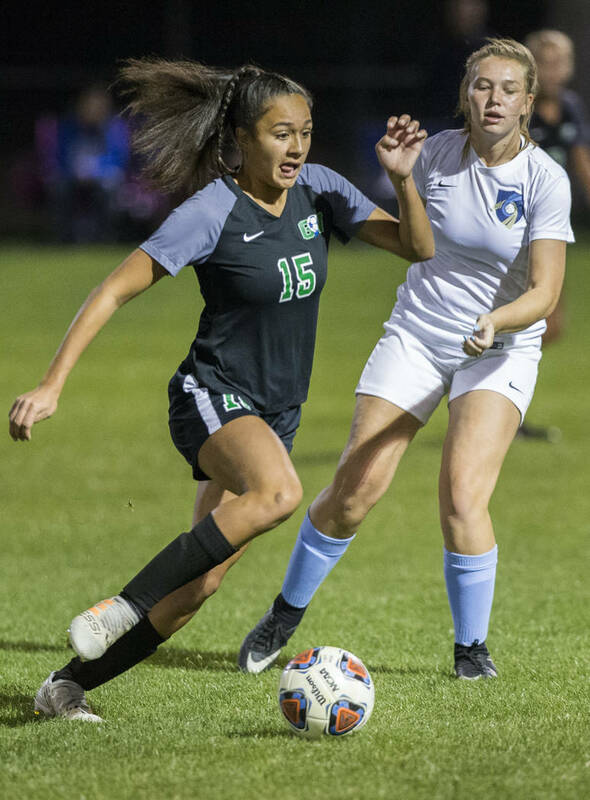 Amani Felipe had a goal and an assist for Sierra Vista (12-4-3), which also got goals from Janessi Diaz and Taylor Puckett. 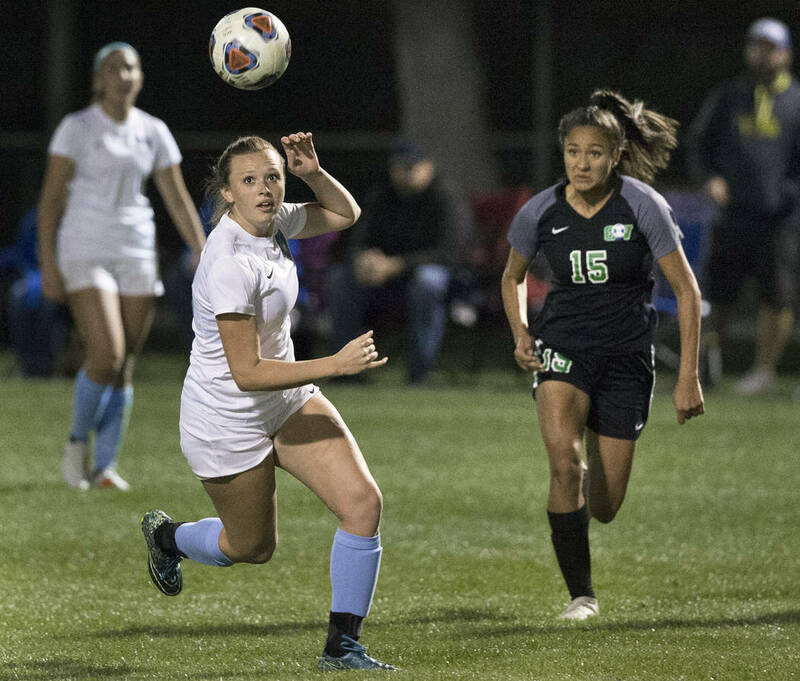 Bishop Gorman 9, Silverado 0 — Ashtyn Fink had three goals and two assists as the Gaels routed the Skyhawks. Jaden Terrana had two goals and an assist for the Gaels, Michelle Madrid had two goals, and Gianna Gourley had a goal and an assist. 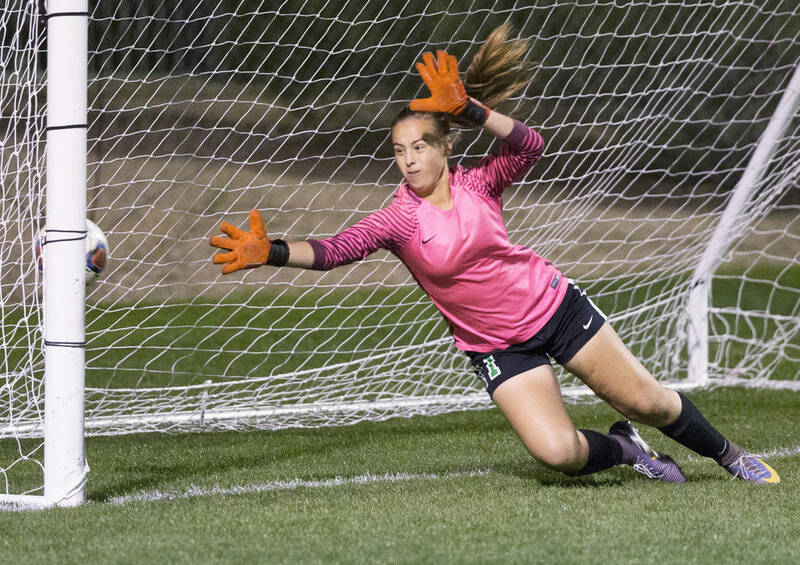 Jacqueline Hillegas scored for Gorman, Kevyn Hillegas had two assists, and Kirsten Kircher made one save. 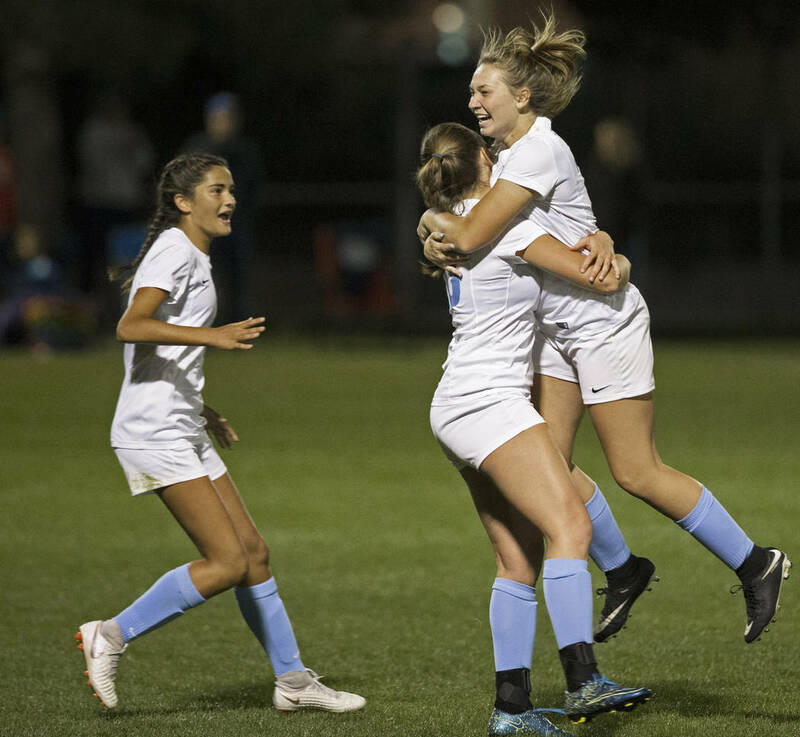 Coronado 11, Spring Valley 0 — Haley Meusy netted four goals as the Cougars rolled over the Grizzlies. 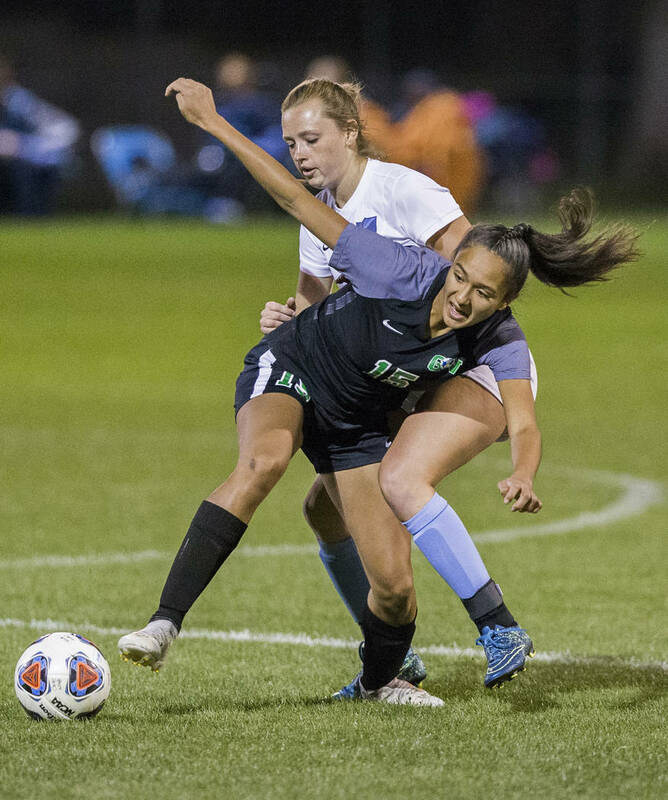 Alysa Caso had two goals and two assists for the Cougars, Kaylee Zicha had two goals and an assist, and Alexis Pashales had a goal and an assist. 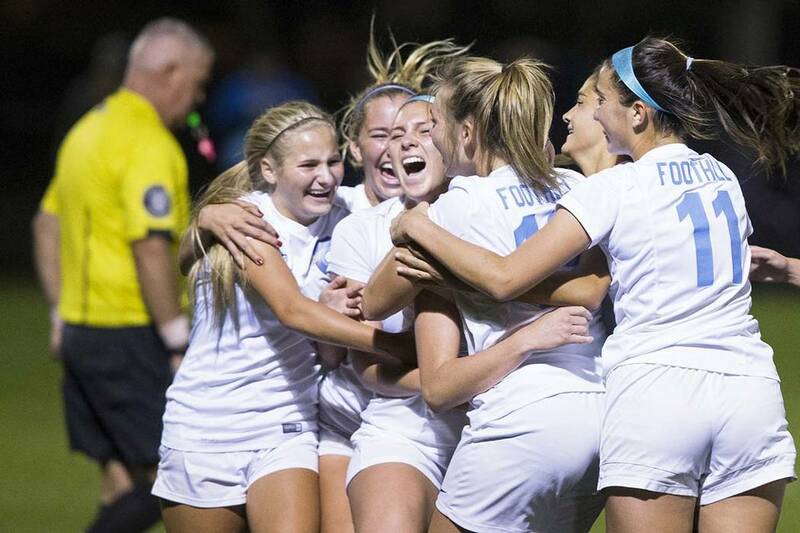 Alexis Hale scored for Coronado, which benefited form an own goal. 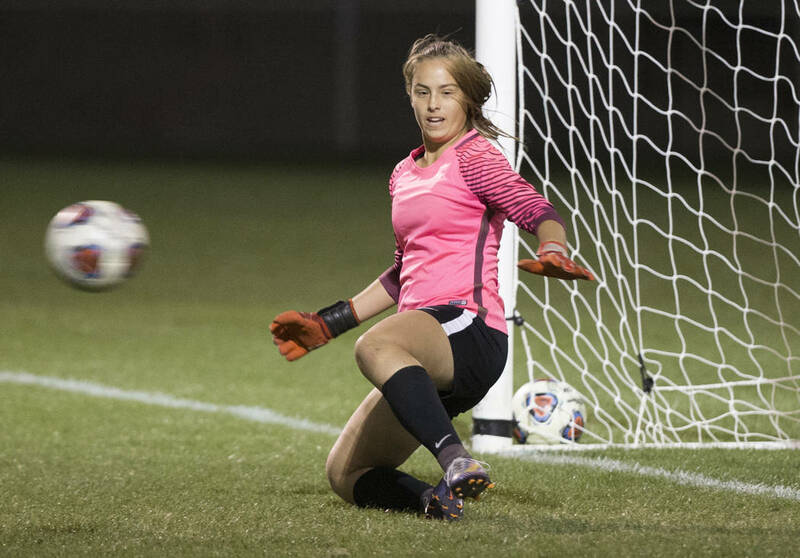 Coronado’s Chrysta Vazquez had two assists, and Taylor Book and Stella Poste split the shutout. Spring Valley ended its season 4-14-2.